Attracting both locals and visitors; elegant clean lines and a breathtaking view of the ocean, bring a sense of luxury and authenticity to what is a complete destination spa, complemented by the friendly and very professional staff from management, reception to therapists. 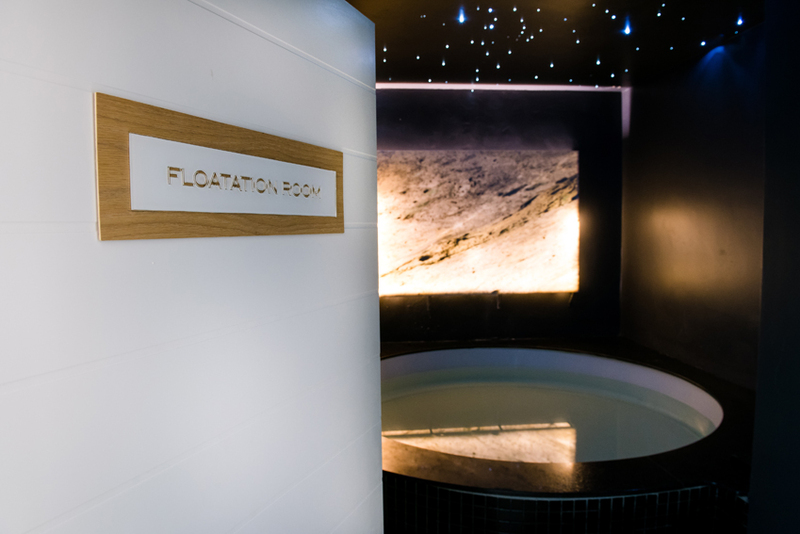 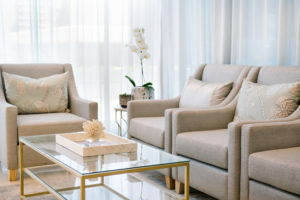 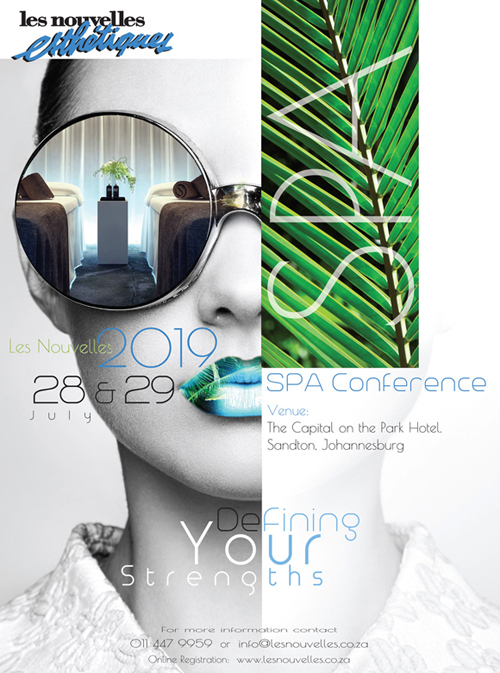 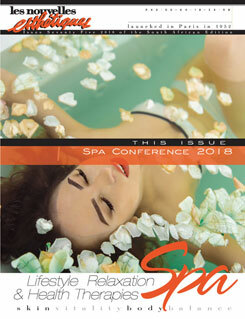 Along with a dedicated pedicure lounge and nail suite, the floatation pool, and five treatment rooms provide a haven of seclusion when enjoying treatments such as massage therapy, a specialized skin treatment or body therapy. 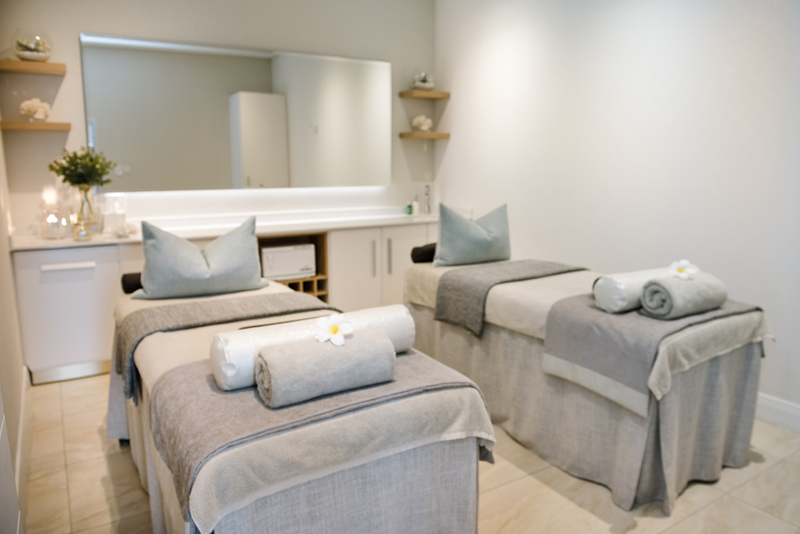 The relaxation area is the perfect place to relax before or after your treatment and enjoy one of Thalgo’s signature teas to complement your treatment. 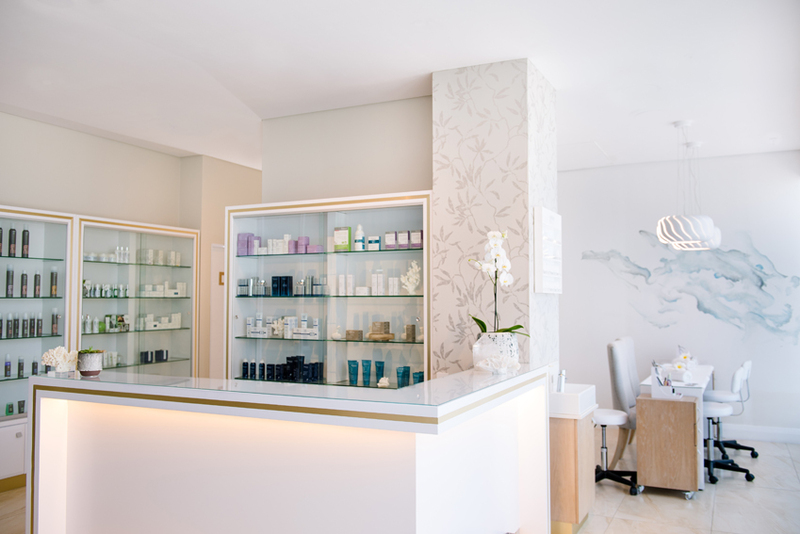 Camelot Spa at The Pearls Mall offers the ultimate spa experience of impeccable quality in a tranquil haven designed to rest, relax and rejuvenate body, mind and soul and to ensure clients visit again.